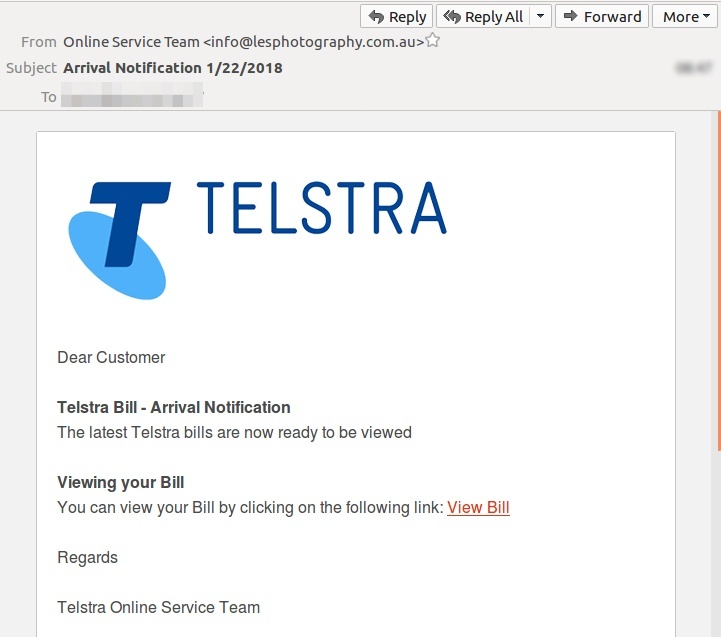 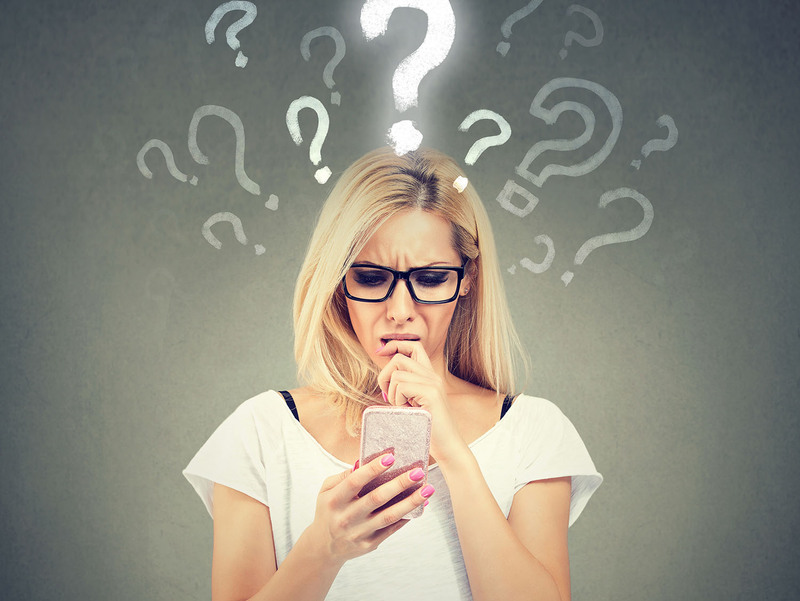 MailGuard has blocked a new email scam which is a fake bill with Telstra branding. 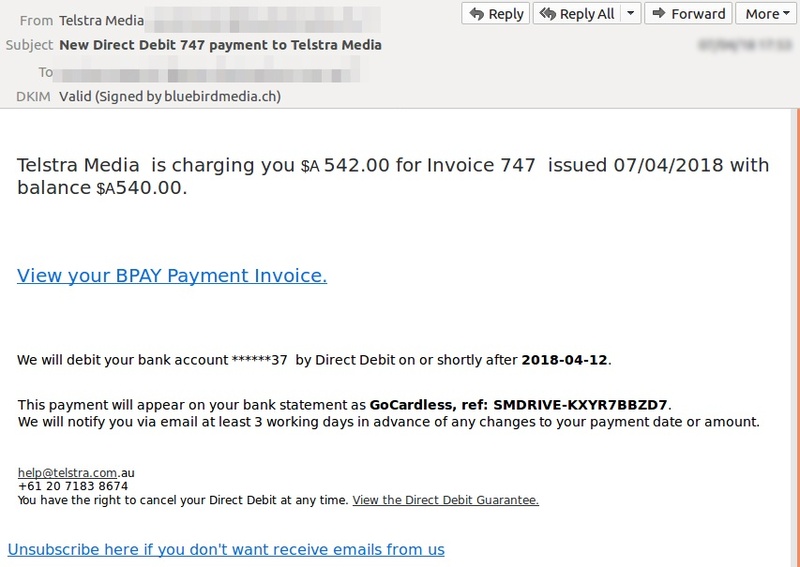 This email arrives looking like a Telstra bill notification. 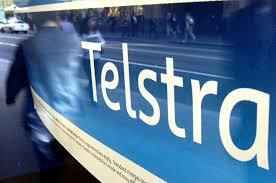 Telstra is one of Australia’s largest telecommunications companies, so their trademark is well known and trusted by consumers.